Accidents can happen at any time of day, and leaving tenants to deal with these stressful situations on their own can make them feel isolated or abandoned by the property manager or owner. Offering 24/7 emergency maintenance allows your tenants you are there for them and care about their well being, no matter what. Keeping up with your building and fixing these problems as they arise also tells your tenants you care about the condition of your property. A well-maintained building is more likely to attract tenants who will do the same, which will lower other maintenance costs and ensure a positive morale for all tenants who move in. In a time of need, tenants often desire personal interaction with your maintenance crew and with your property manager. A 24/7 maintenance hotline shows your dedication to open lines of communication and provides the peace of mind many are searching for but don’t receive in their past leases.  Fortunately, there are property management companies in MA like J. Butler who go above and beyond by offering 24/7 emergency maintenance hotlines to our clients in order to provide a superior level of care to their tenants and their buildings. Not only does this service protect against substantial damages, but it builds a strong relationship with qualified, reliable tenants. With more questions about our various services, please contact our team today by calling (978) 694-9004.